SunrayzzImports Wholesale Sunglasses offers the highest quality of AIR FORCE sunglasses. Feel free to compare and browse our selection of Discount AIR FORCE Wholesale Sunglasses. Don't waste your time selling cheap quality, wholesale sunglasses, our top quality sunglasses will have you Saving Big & Selling More! Air Force There are 44 products. 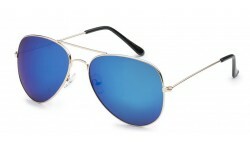 Air Force Aviators are a hot seller! If you want to maximize your profit earning potential being a wholesale sunglasses reseller, you definitely need to carry Aviator style sunglasses. This particular style comes in revo lenses. The top styles just keep rolling in! Another Spring Hinged aviator style from the Air Force brand. This is an all silver metal frame style with all slver mirror lens. 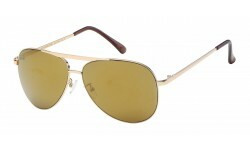 These Air Force aviator sunglasses are a classic! This has the gradient lens feature and comes in gun metal and silver frames. They're light weight and has the tear drop shape. A must have for all sunglasses resellers in the sunglasses wholesale business! 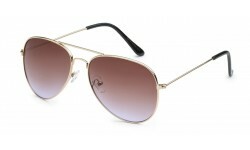 This is a classic aviator shaped frame with spring hinges. 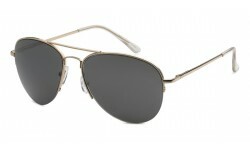 It's part of the Air Force brand and it's man features are a metal frame and a mixture of both smoke and mirror lens. Aviator sunglasses continues to be a top selling style and shows no signs of slowing down. Order by the dozen now! New light weight flat profile frame aviator shades! This is a non logo Air Force style. The nose pads comes with an extended adjustable metal strips. The lens colors are classic darks. 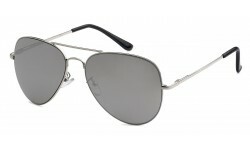 All Silver Mirror Lens Aviator Sunglasses! For all discount stores, this is a perfect choice. Cheap in price but good in quality. Back in Stock! Aviator sunglasses continue to sell well. It's amazing how consistent this style has sold over the years. This comes in assorted color frames and lenses as shown in the pics. If you don't have aviator sunglasses in your selection of styles for your customers, you are missing out on sales! 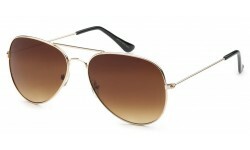 The Aviator styles have definitely won the world with its popularity. Sunrayzz Imports brings to his costumers the classic silver mirror lens Aviators. If you are looking for good quality paired with a great price, this is de sunglass to buy. New top quality and gorgeous unisex avaitor style from the Air Force Brand. Twin bridge light weight teardrop version. 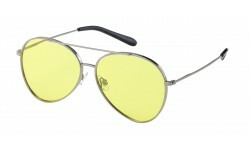 Anoth hot new Aviator style from the Air Force brand! Ultra comfortable with a thick brow bar, adjustable nose pads and plastic ear pieces. 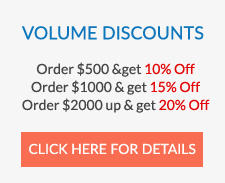 Order in bulk and get up to 20% off!